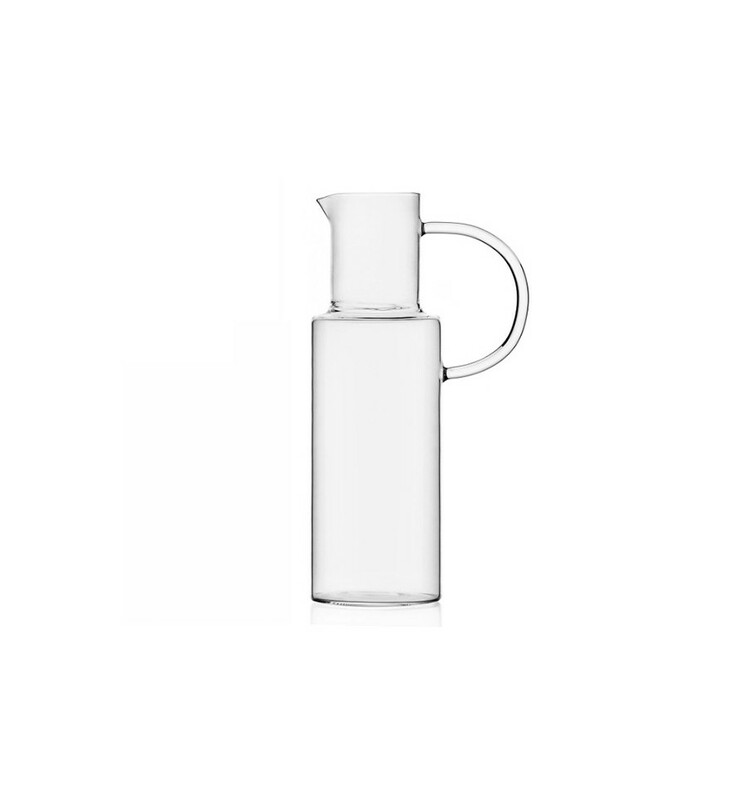 The Tokio Jug in borosilicate glass for wine, water or juices elegant light and rafined, is perfect in every ambiance. The juge for is part of the Tokio serie designed by the Italian-Japanese Studio MIST-O in 2003 for Ichendorf Milano. In the collection there are also oil and salt set, candleholder and a Bottle. 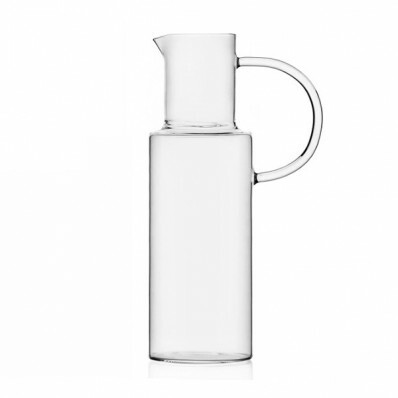 The jug is made in borosilicate glass.